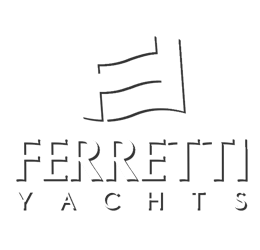 Ferretti Yachts are widely recognized as the finest production motor yachts available today. With superb engineering and advanced construction techniques, they offer the best of ‘Made in Italy’ excellence with no compromise on design, appeal and safety. All models are built to CE design category A “Ocean” and are at the forefront of pleasure yacht technology. Innovation is a major part of the Ferretti DNA and every yacht launched is packed with superb features that truly set them apart from the rest. Quintessentially Italian: know-how and a style like no other. Intelligenza Nautica Italiana. Ferretti Yachts offer a full range of planing flybridge motoryachts from 50 to 96 feet. 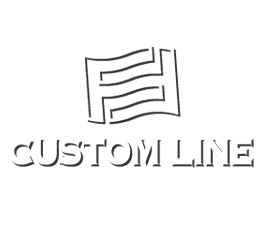 Ferretti Custom Line was established in 1996 to meet the demand for a range of tailor-made planing flybridge yachts over 30 metres for the most discerning of owners. A natural extension of the Ferretti Yacht range, the four models on offer today, the 97’, 100’, 112’ NEXT and the 124’, provide plenty of living and cabin space coupled with solutions designed to optimise onboard living whilst ensuring highest levels of owner privacy. The Pershing range stands out for its superior performance, continuous stylistic development, top quality materials and painstakingly designed interiors that offer ultimate comfort. Advanced construction methods, powerful engines reaching 7400 HP and the use of surface propellers, hydrojets and gas turbines all combine to give Pershing yachts a distinctively sporting trim and up to 50 knot peak speeds. Once you experience the passion behind every Pershing, every other boat just seems ordinary. 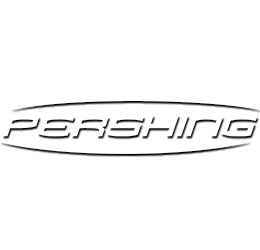 The Pershing range consists of nine models from 50 to 115 feet. 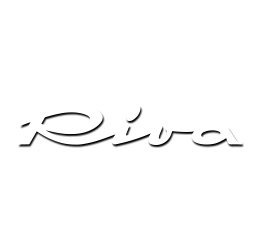 The Riva name is synonymous with Italian excellence, style and craftsmanship and its unique heritage draws on 170 years of experience making Riva a brand of undisputed celebrity and status. 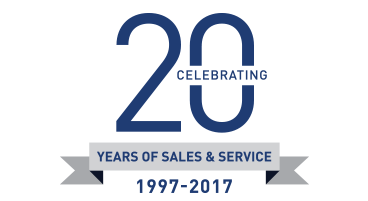 In the year 2000 Riva joined the Ferretti Group, one of the world’s leaders in the design, construction and sale of motoryachts. Since then, the combination of marine technologies and design has shaped Riva’s new style and todays range offers 13 models in three distinct ranges; Open, Coupe and Flybridge. 2014 brought two exciting new model releases for Riva, including the innovative Miami 88’ and the aluminium superyacht Mythos 122’. 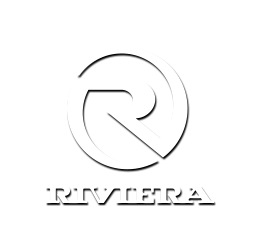 Riviera is the largest and most awarded luxury boat building company in Australia. Today, the company builds luxury boats from 36 to 75 feet in length across four lines: Open and Enclosed Flybridge, Sport Yacht, and SUV collections.. From the first Riviera launched in 1980, and with over 5100 boats launched in 35 years, Riviera remains firmly focused on delivering exciting new models and fresh innovation in design, performance, interior fitout and overall quality. As dealers in Thailand since 1998, we know of no other brand that enjoys such a loyal following.